Did you know that everything in the Universe is made up of elements, including you? The elements were formed in the stars when the Universe was formed. Every star is like a giant nuclear reactor that fuses atoms together to make elements. An element contains only one type of atom. You’ll find 88 elements on Earth, including hydrogen, which is the lightest, and plutonium, which is the heaviest. When elements combine with other elements, they create compounds. Water, for example, contains hydrogen and oxygen. Chemical compounds can exist as gases, such as carbon dioxide, or as liquids, such as water. 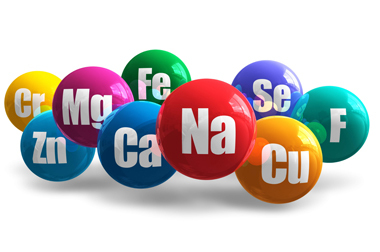 Solid compounds are known as minerals, and contain one or more element, usually with a crystal structure. 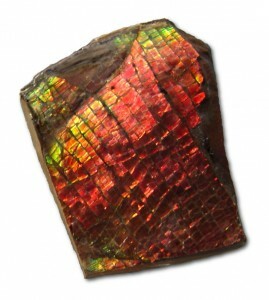 There are over 4,500 minerals on the Earth. Rocks are created from combinations of minerals. Metals are made of identical atoms and generally become metal ores when they combine with other elements. Rust is made when oxygen combines with iron. Hydrogen is the most abundant mineral in the Universe. Even the elements that form your body, such as carbon, were made in the stars. Silica is made from silicon and oxygen. Granite is typically made of a combination of minerals, such as quartz, mica and feldspar. These minerals contain the elements potassium, sodium, aluminum, iron, magnesium, oxygen and silicon. Some minerals, such as copper, cinnabar and blue lapis lazuli, are colorful. 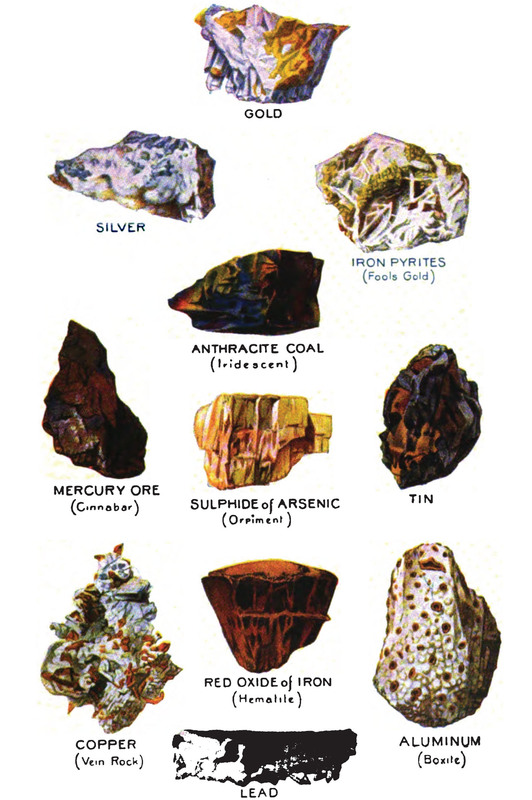 These minerals were often ground up and used to make paints. A video all about minerals and their uses. Question: How can I learn about all 88 elements? Answer: Although there are only 88 elements naturally occurring on Earth, scientists have created or discovered more. The periodic table is a chart that groups and lists elements. Enjoyed the Easy Geography for Kids all about Minerals and Elements info? Take the FREE & fun Minerals and Elements quiz and download FREE Minerals and Elements worksheet for kids. For lengthy info click here.